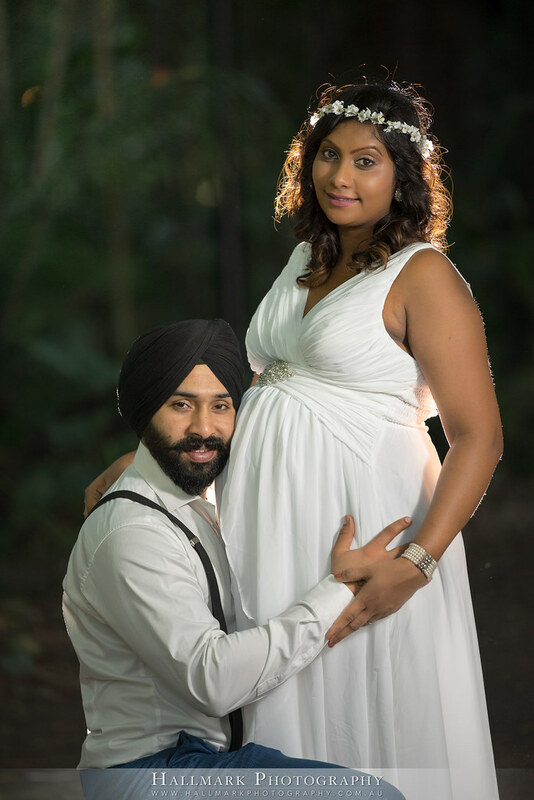 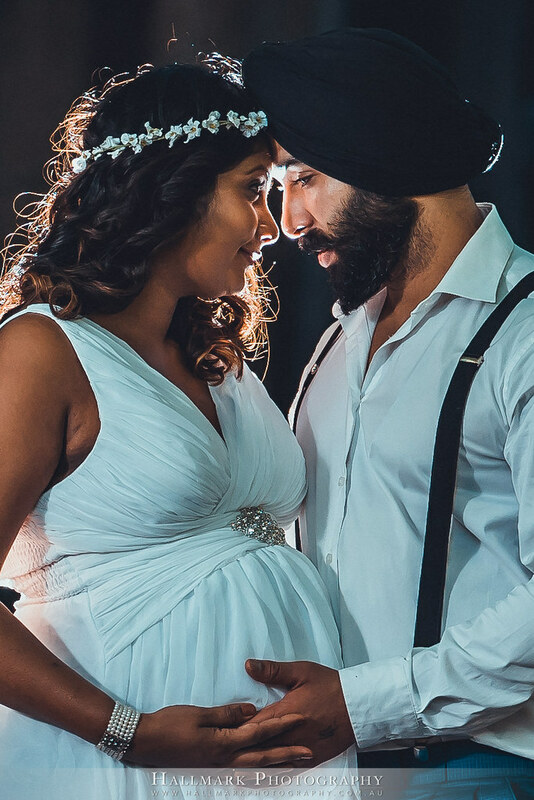 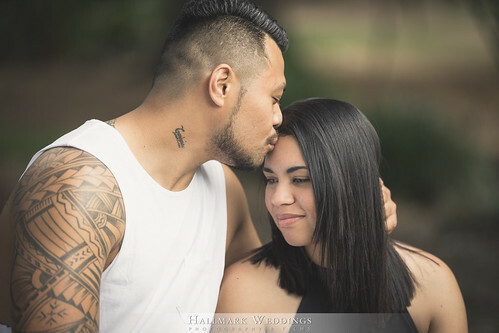 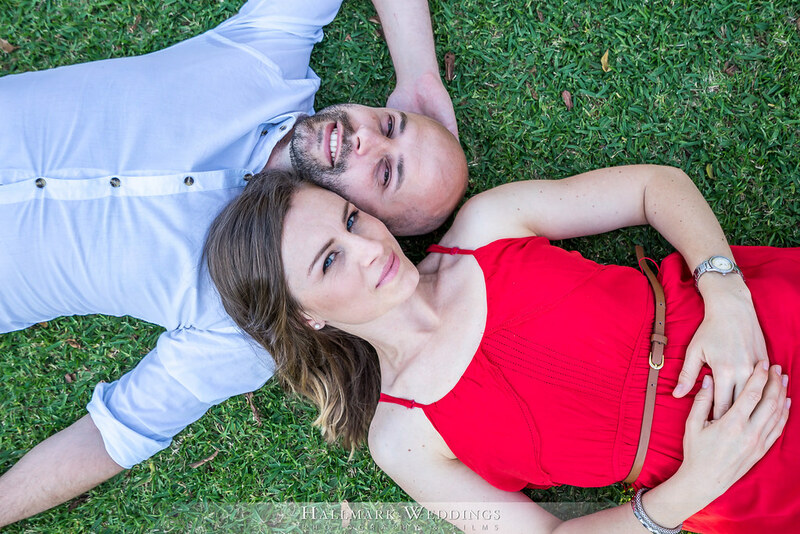 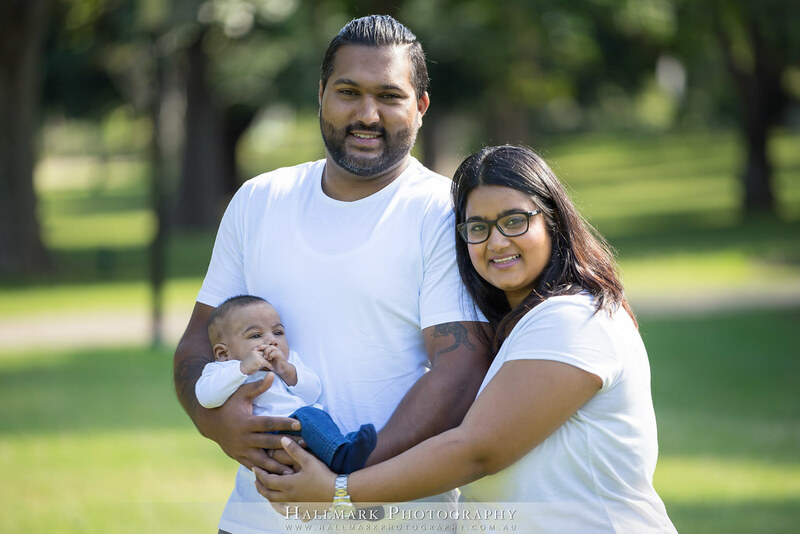 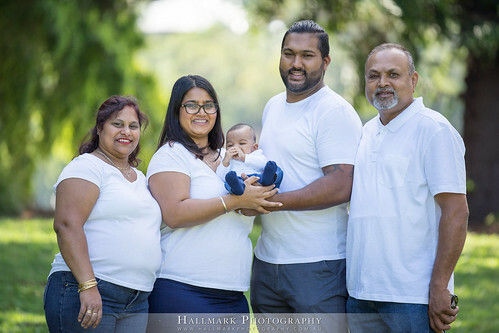 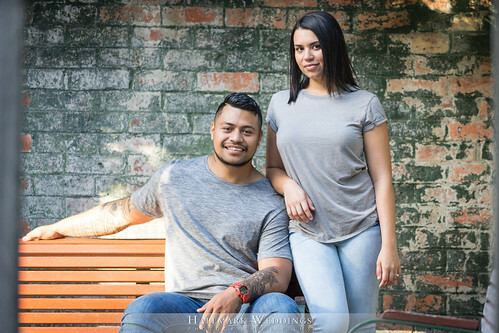 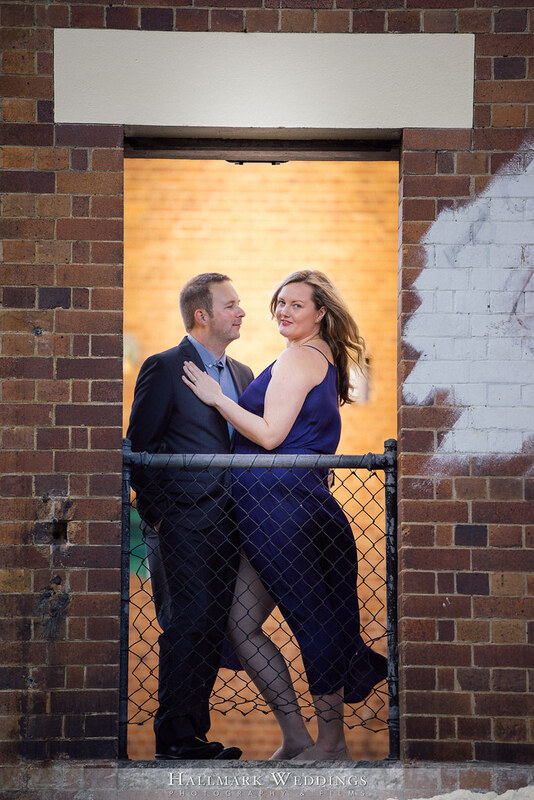 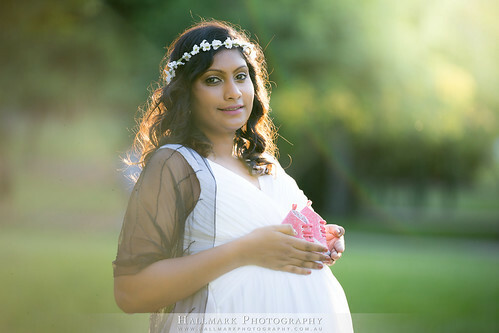 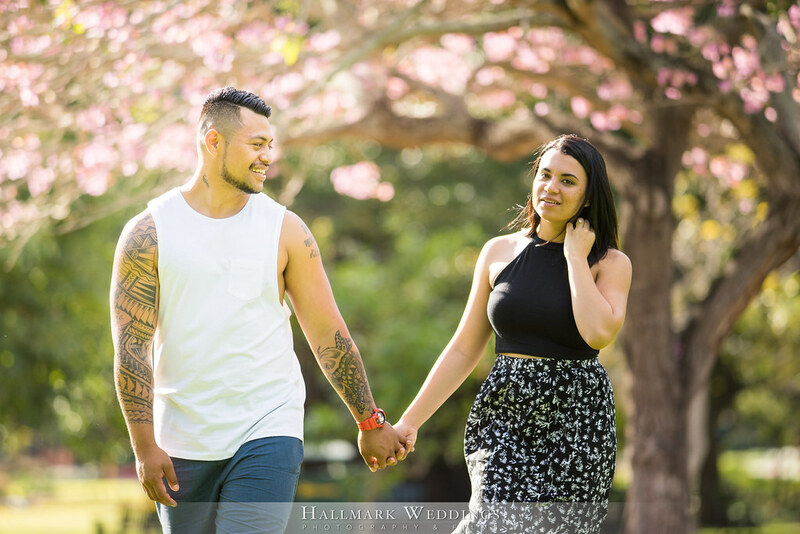 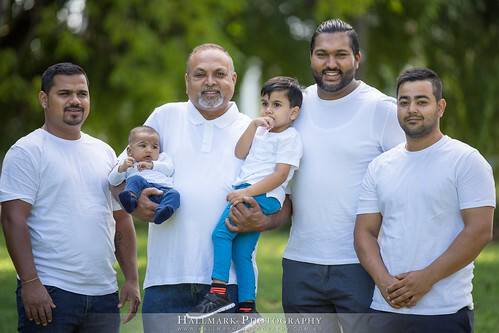 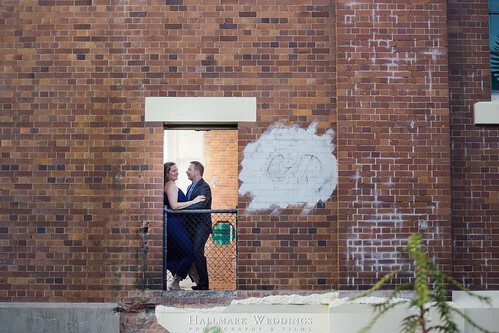 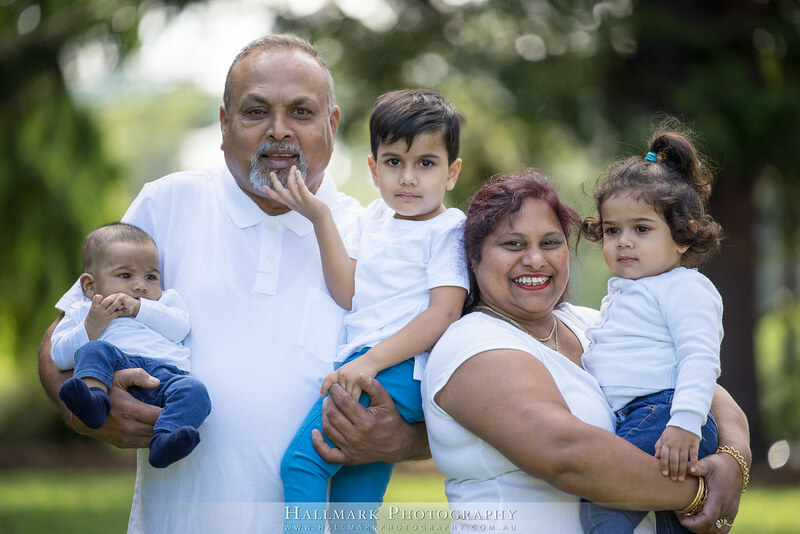 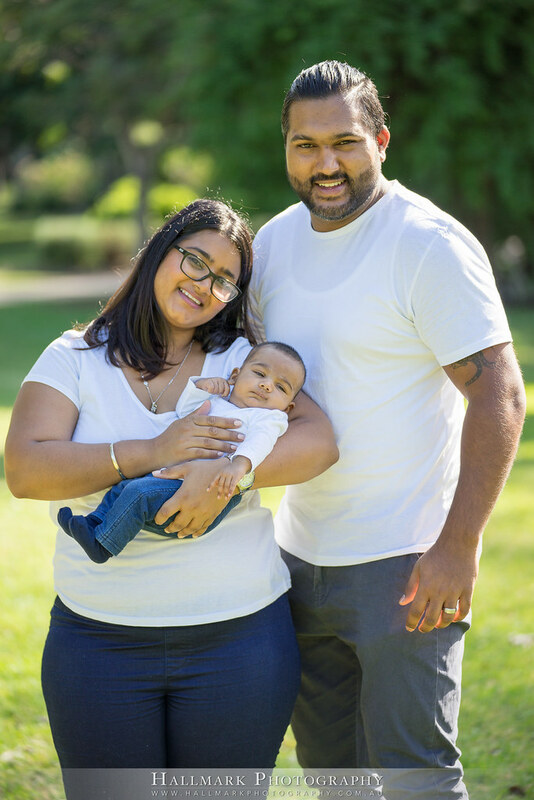 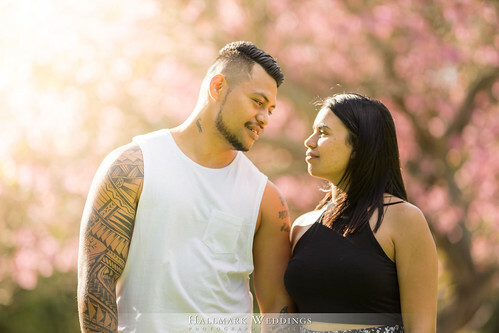 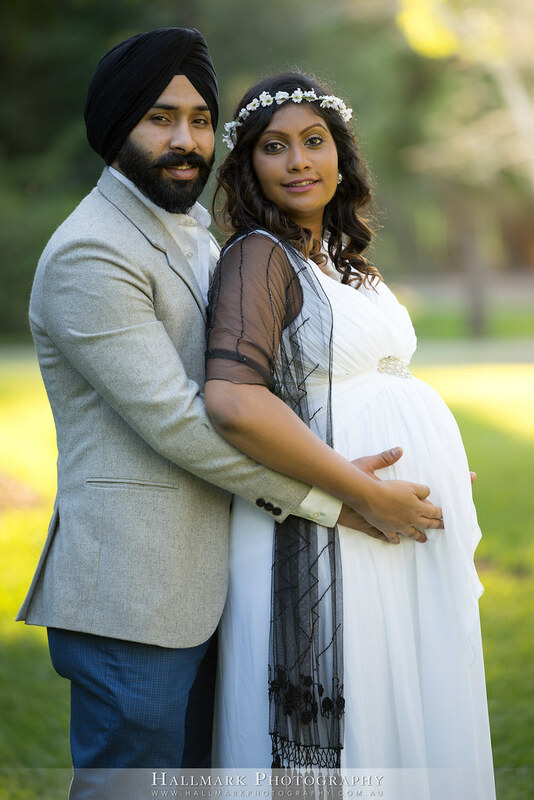 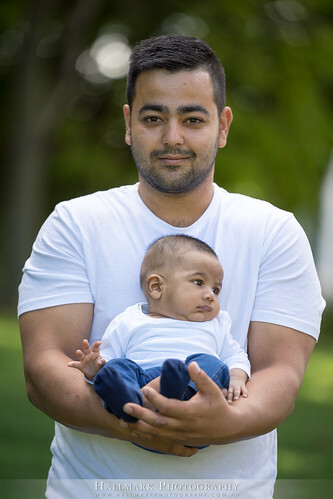 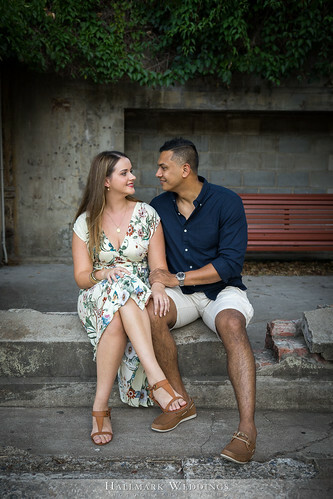 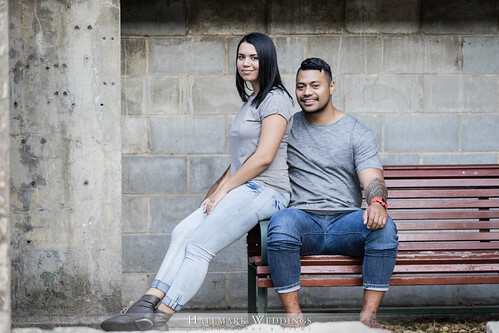 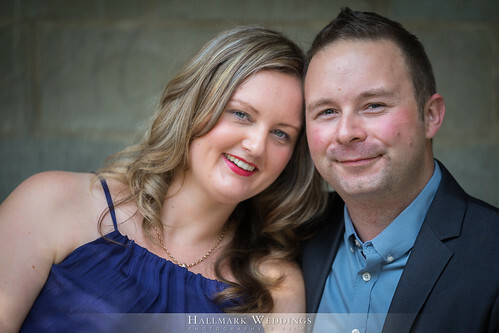 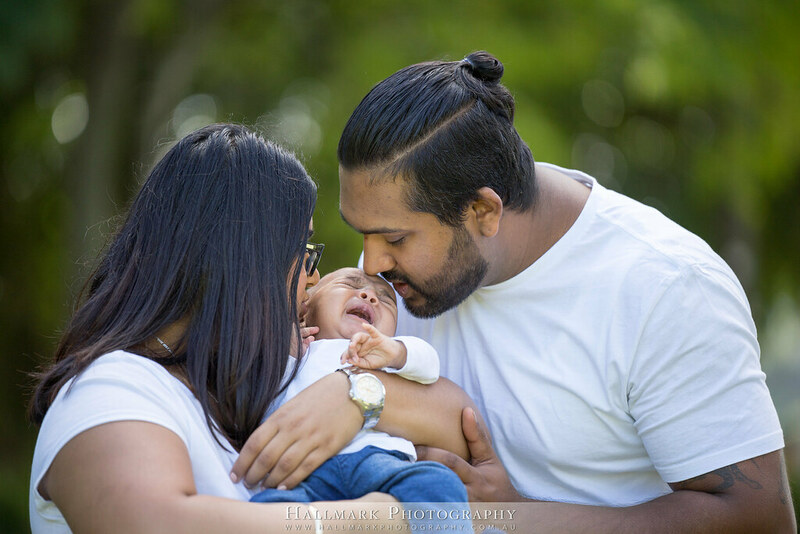 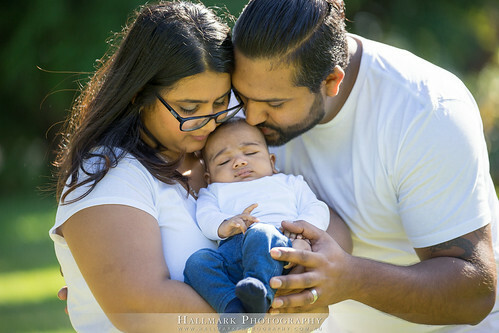 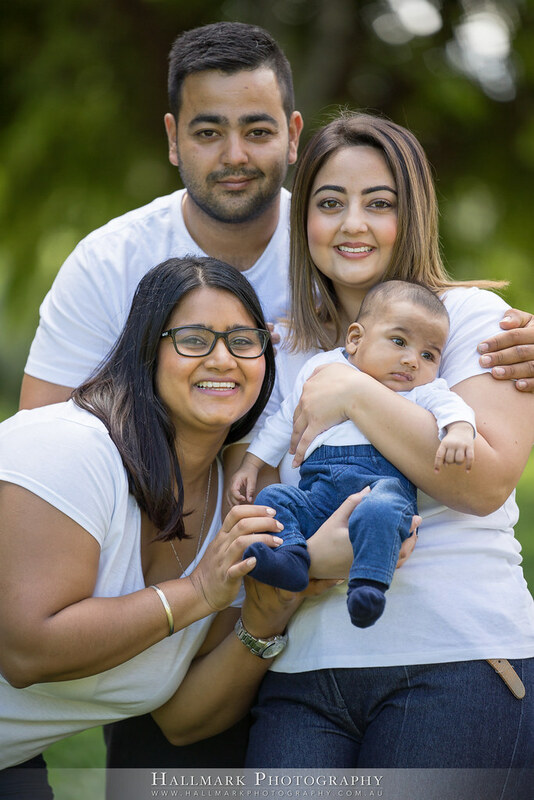 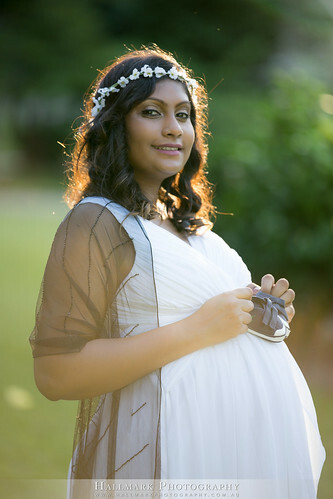 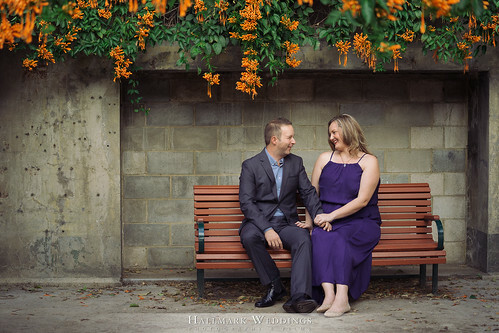 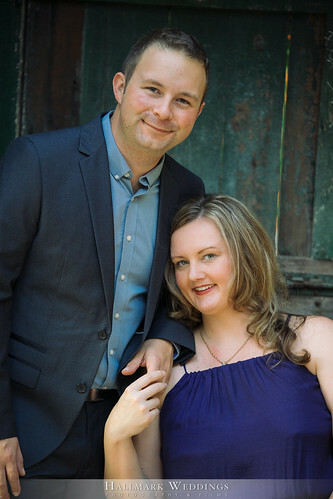 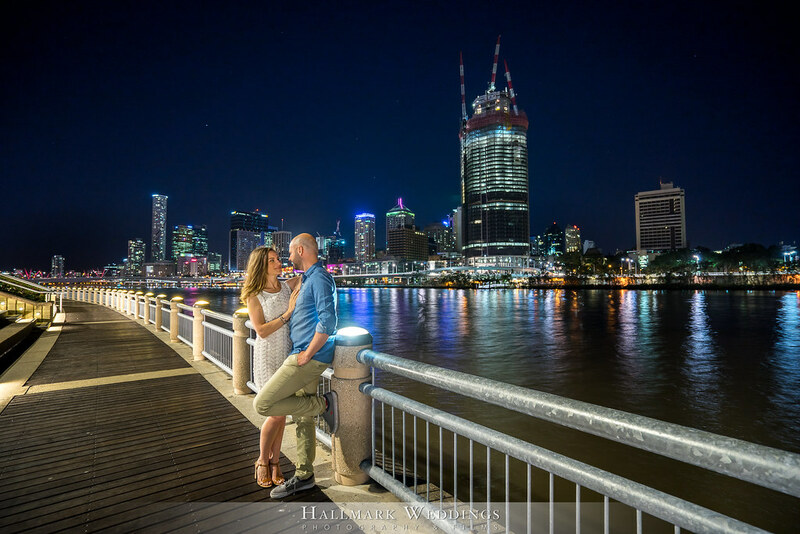 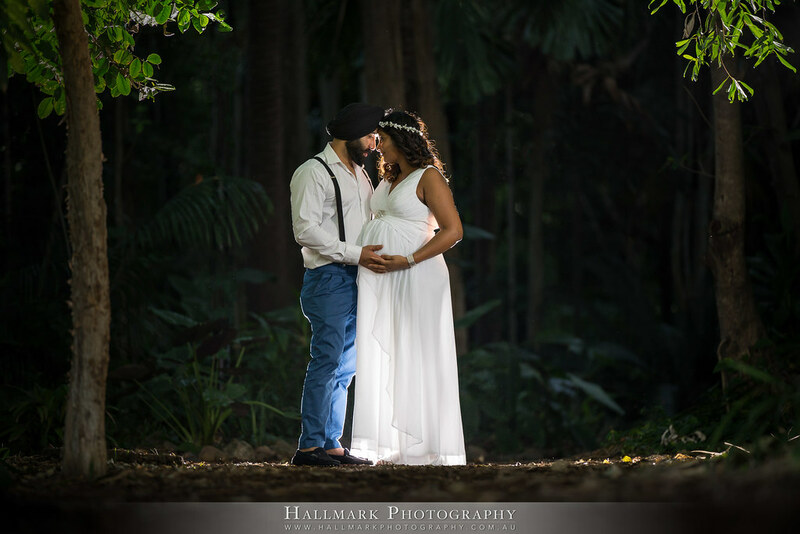 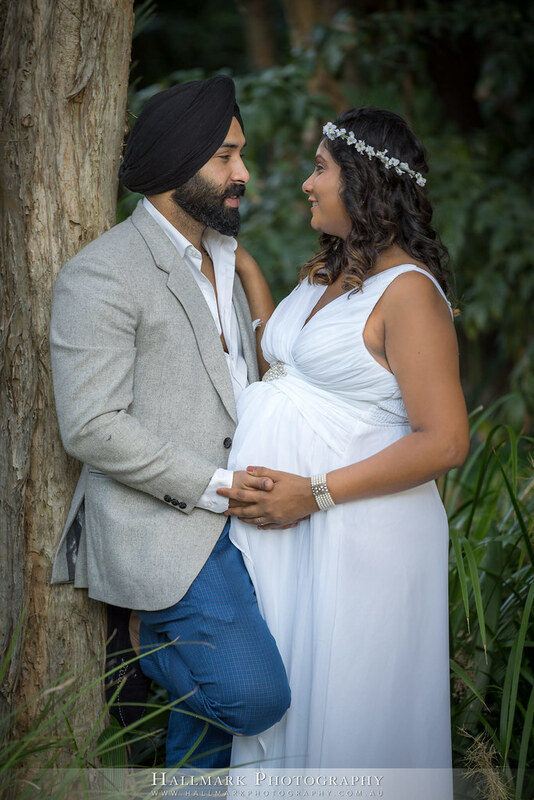 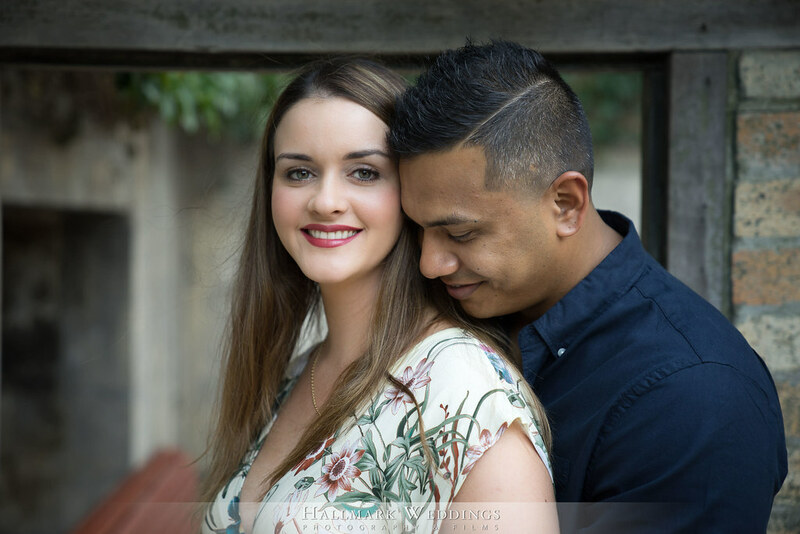 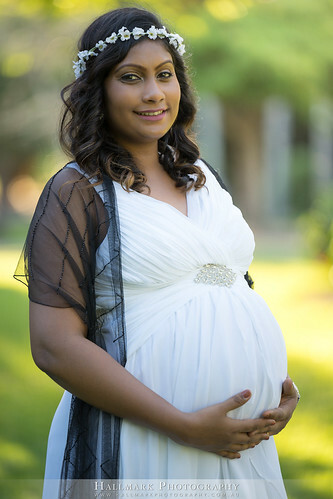 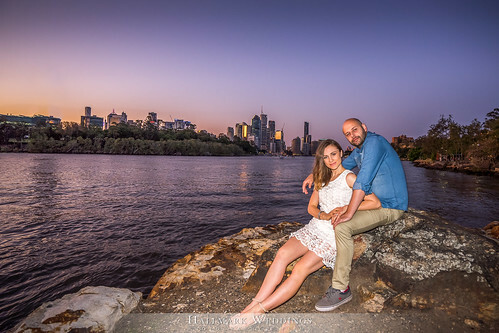 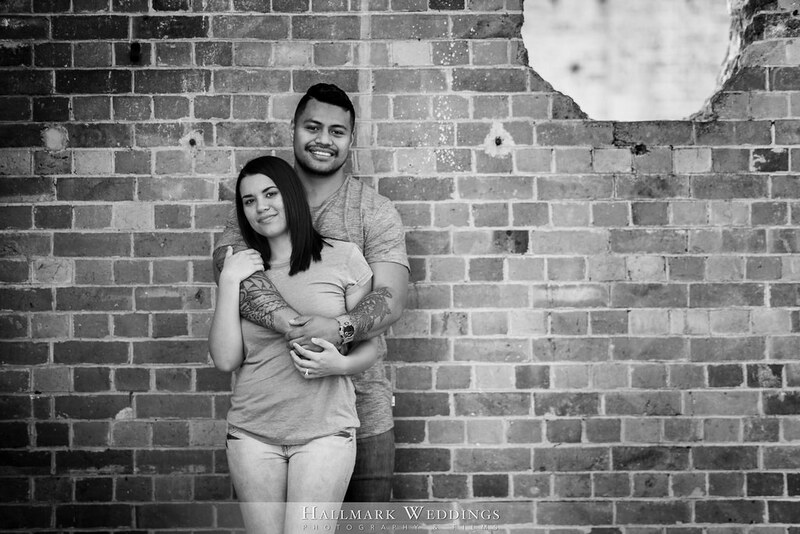 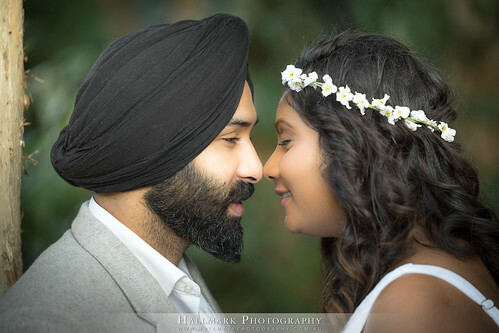 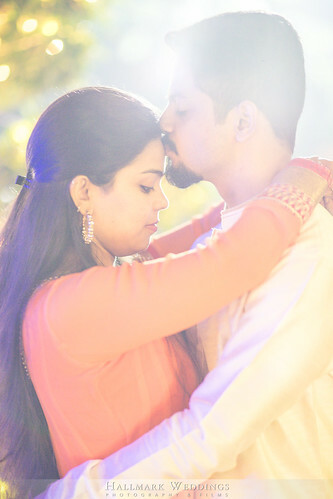 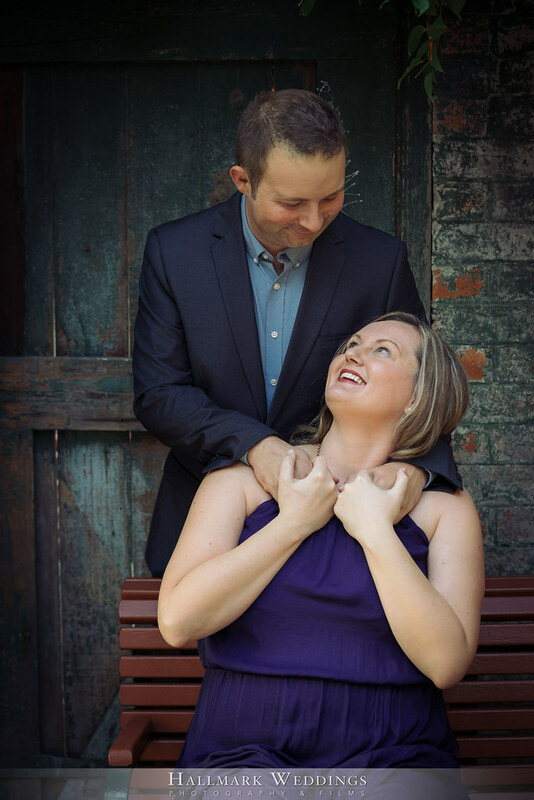 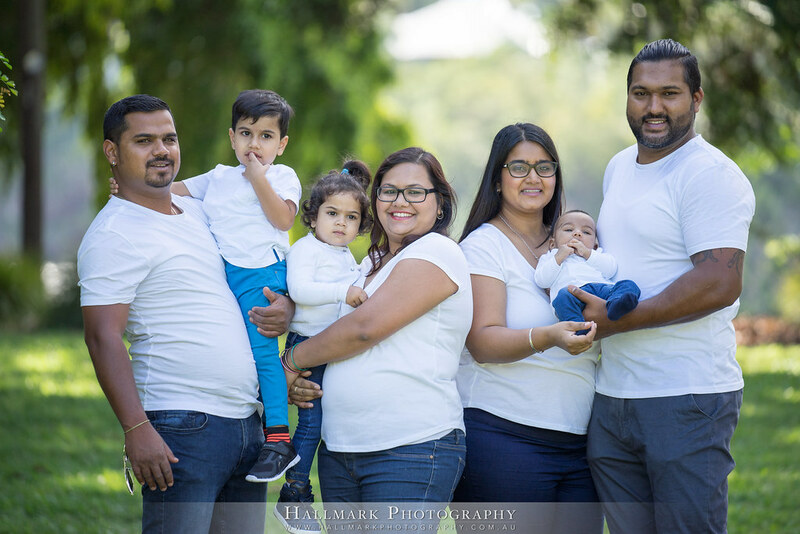 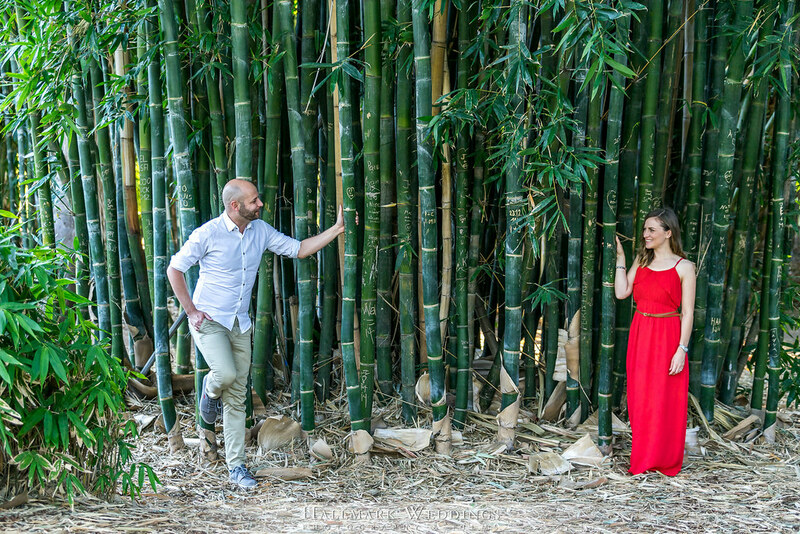 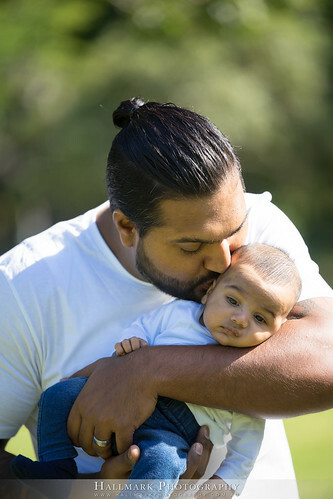 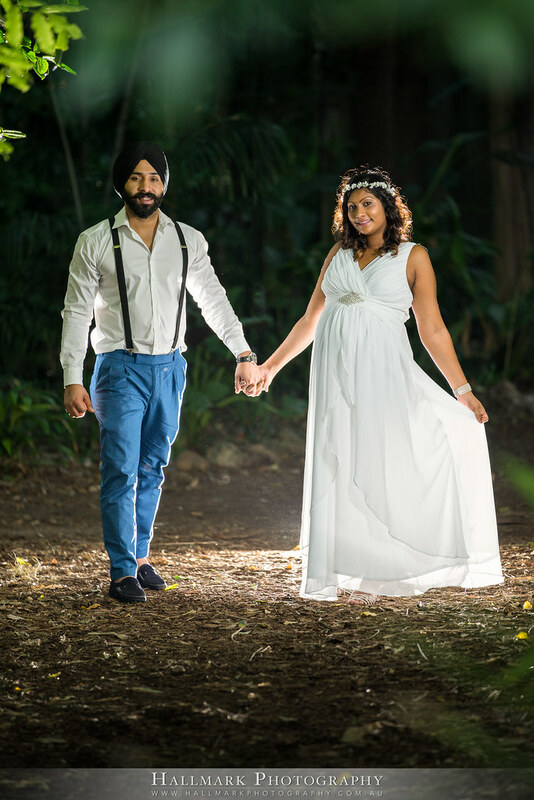 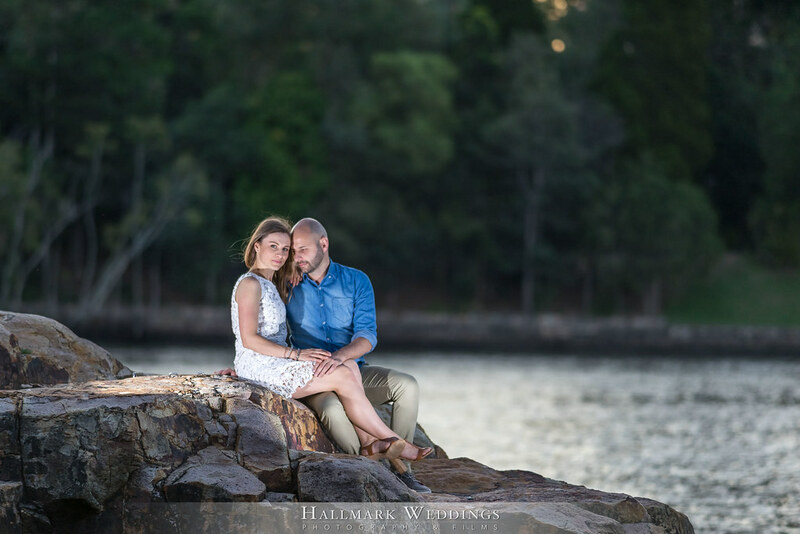 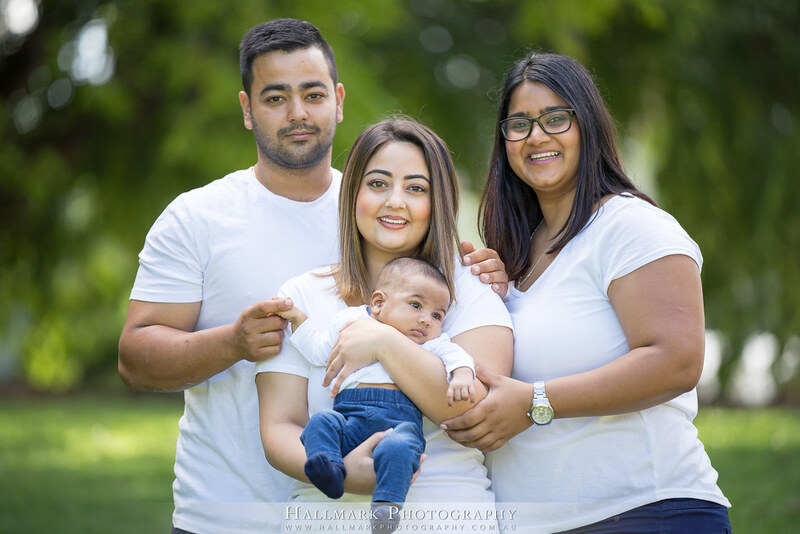 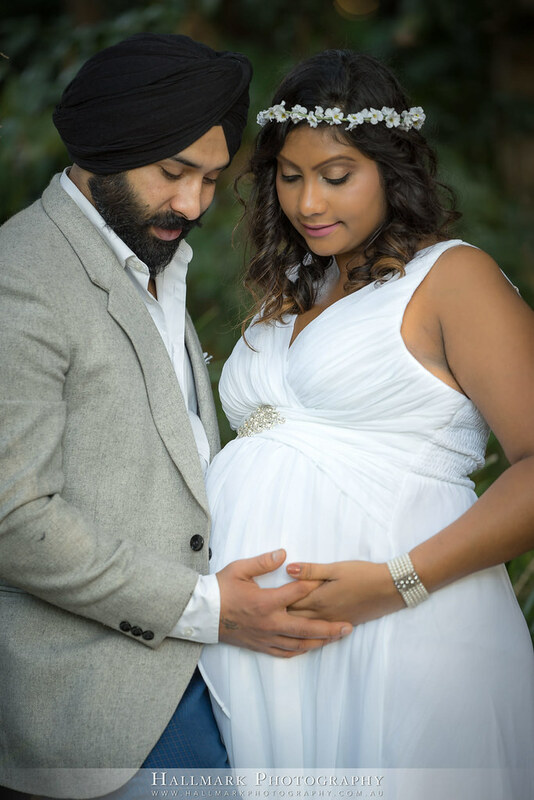 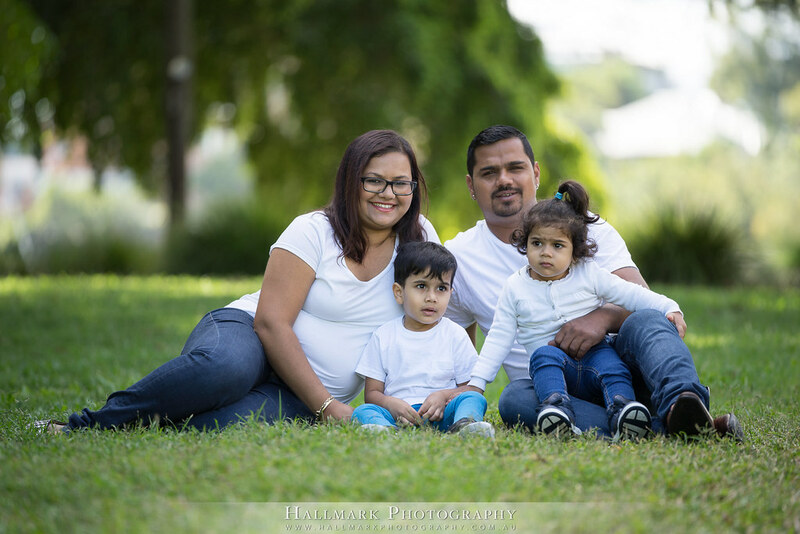 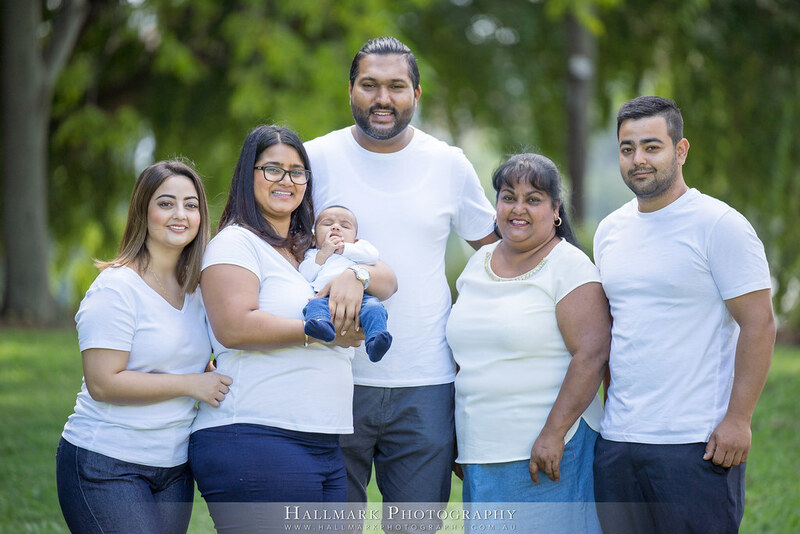 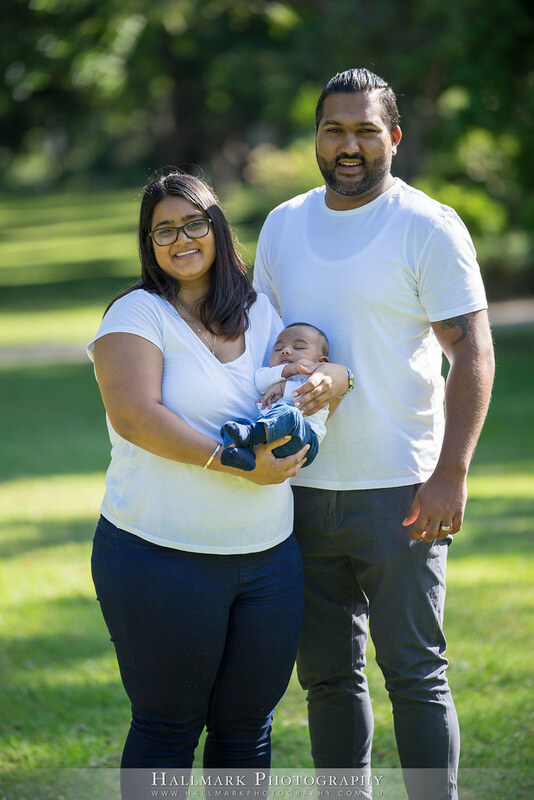 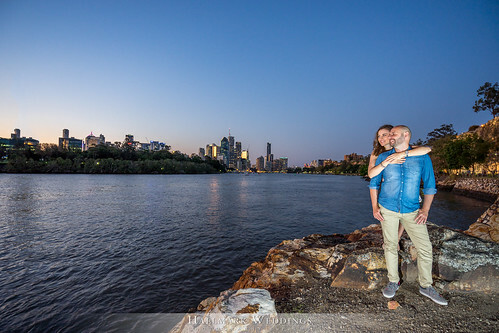 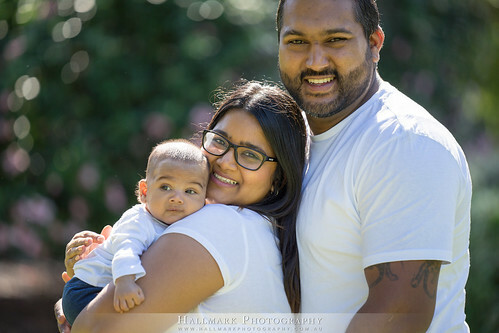 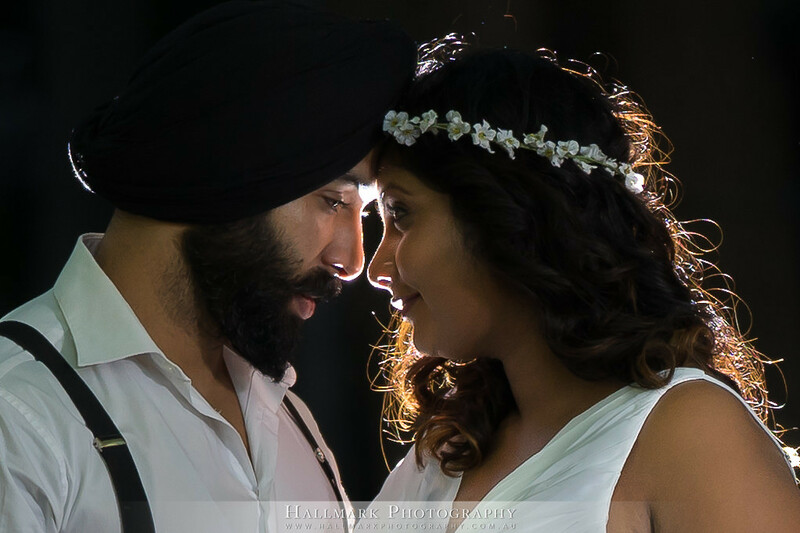 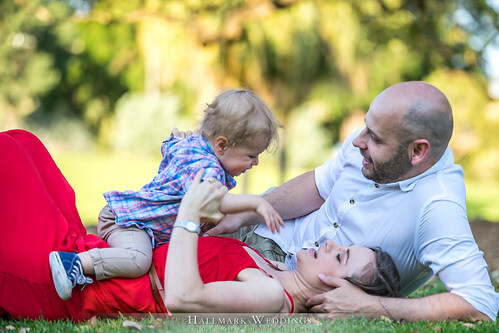 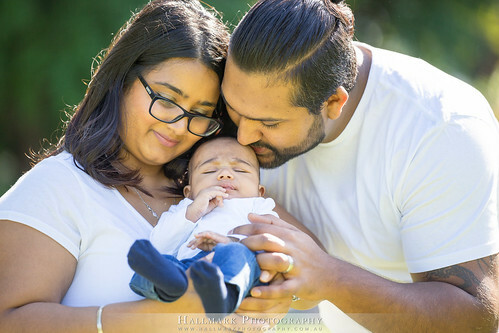 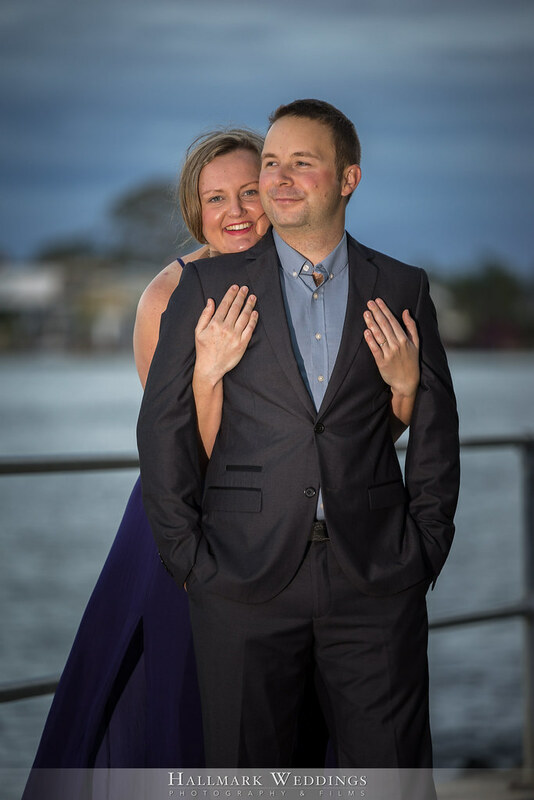 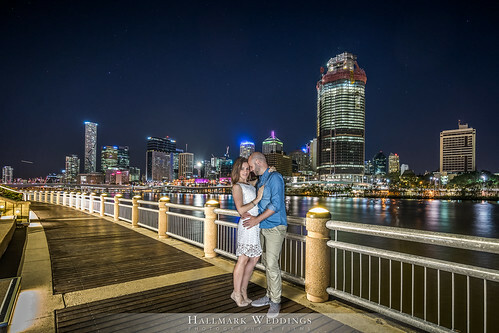 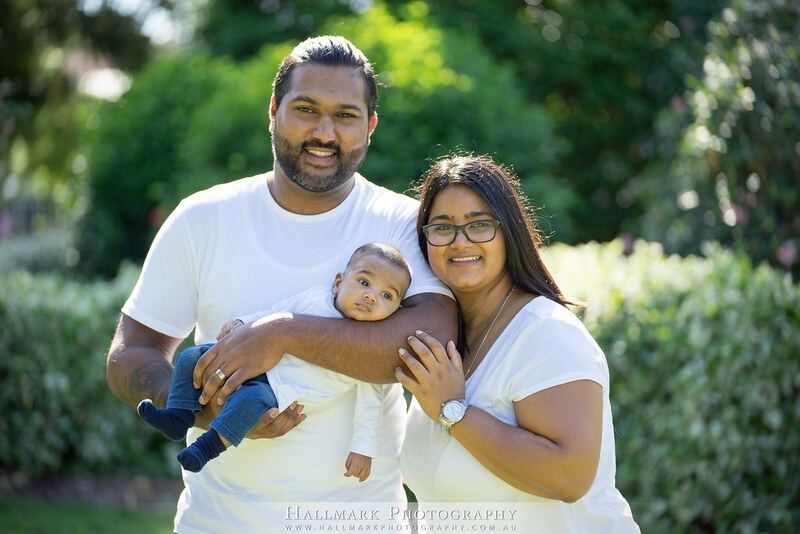 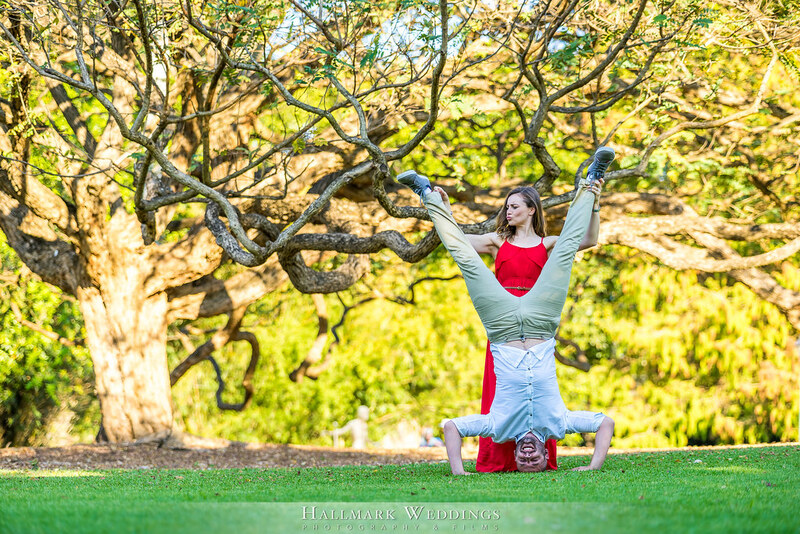 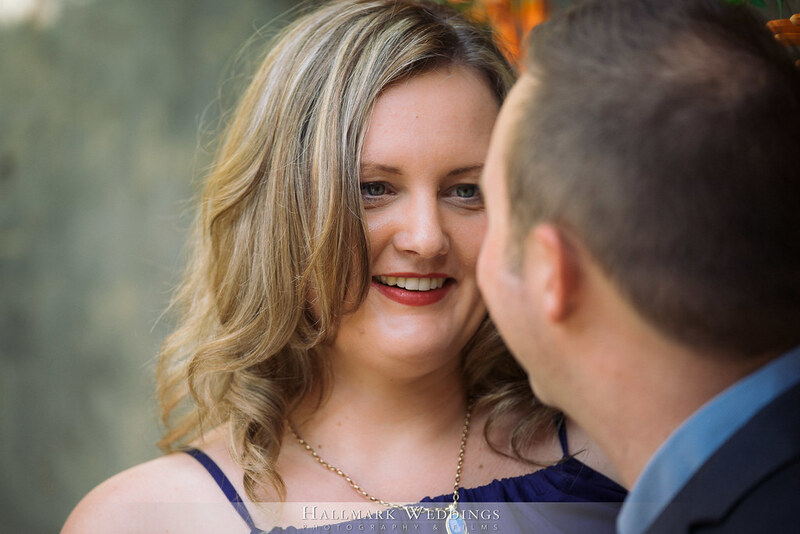 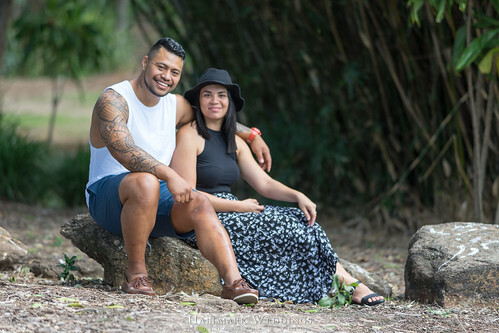 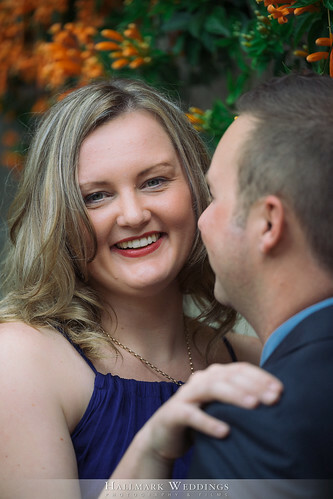 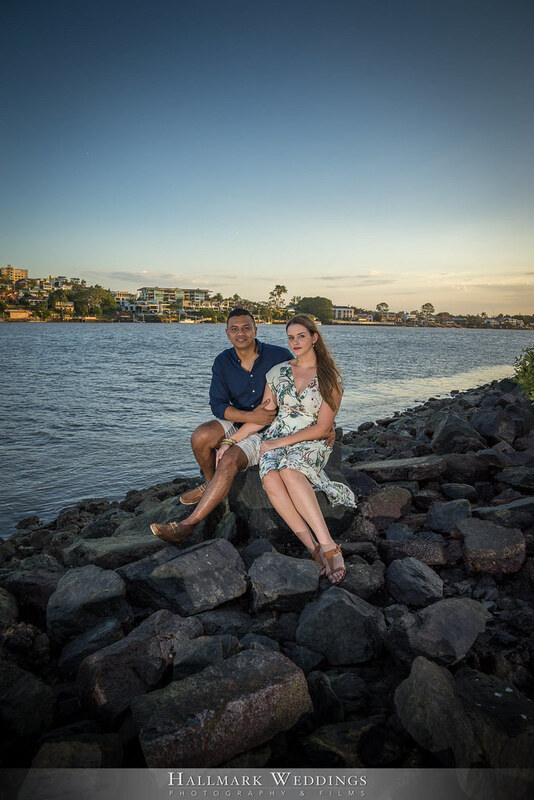 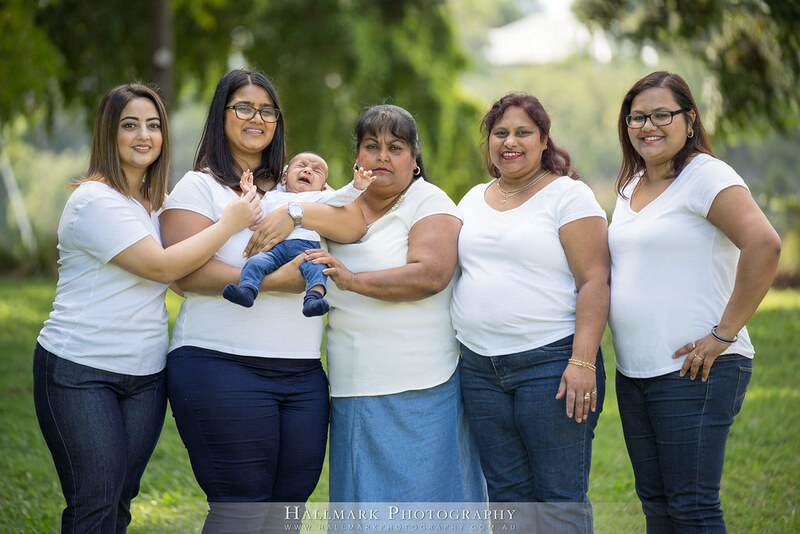 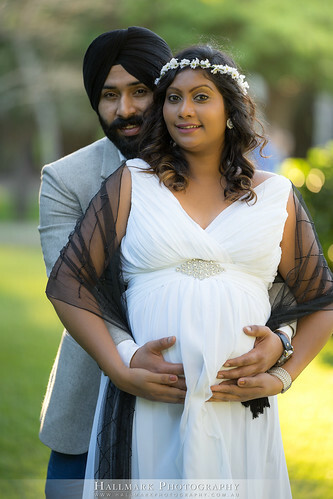 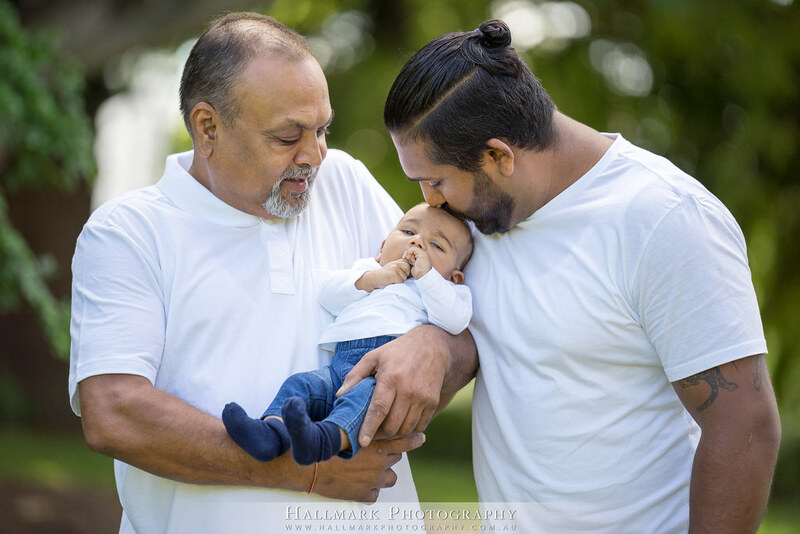 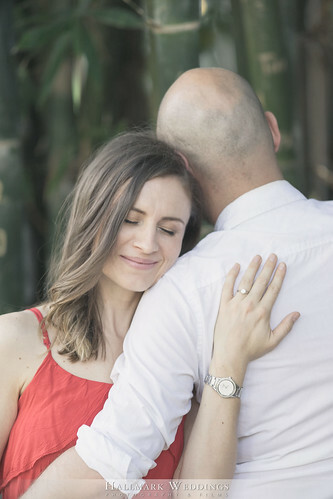 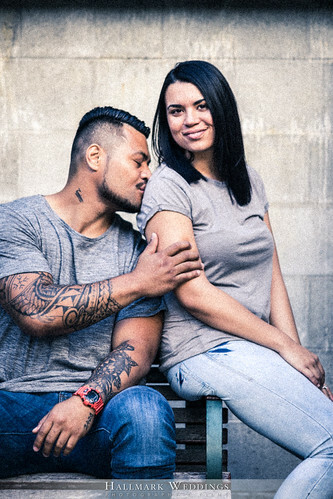 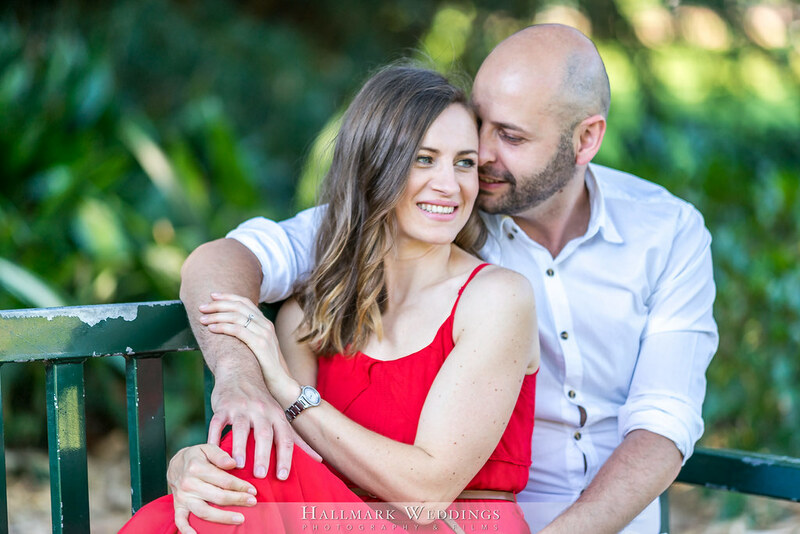 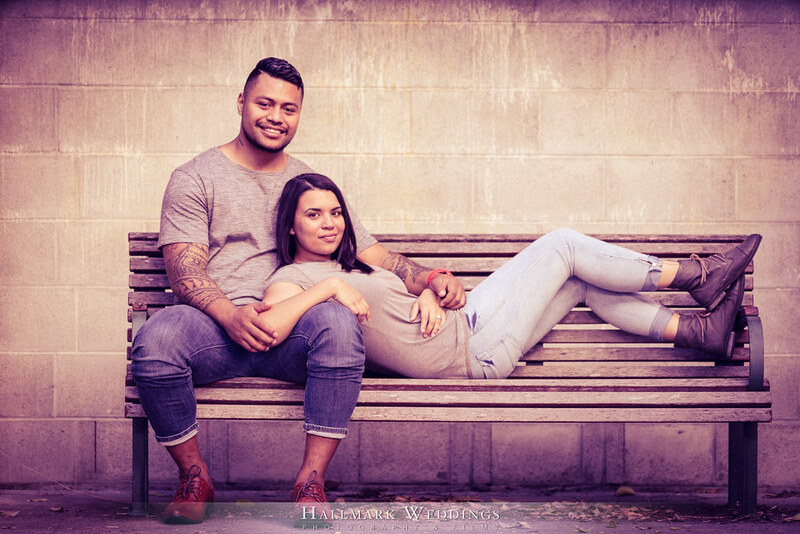 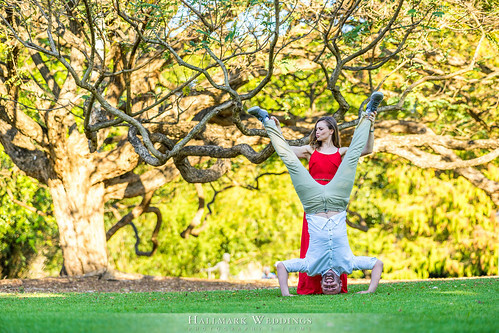 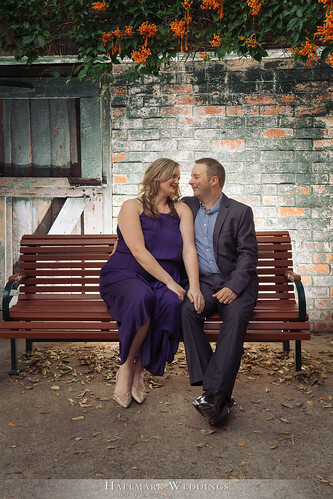 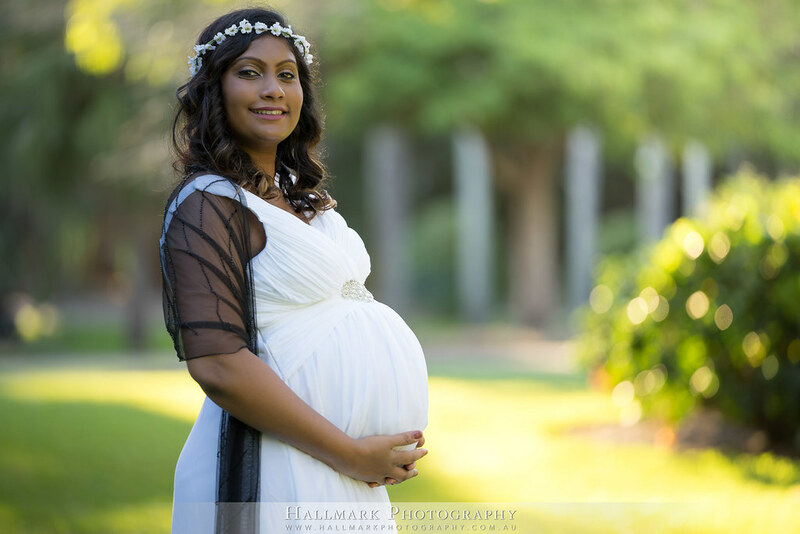 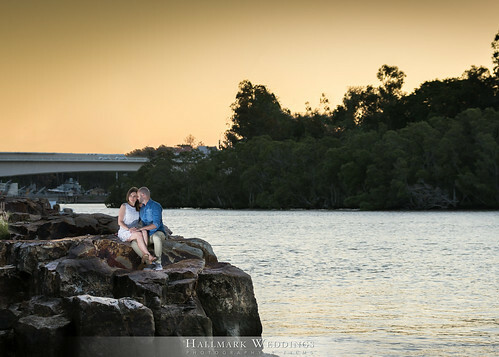 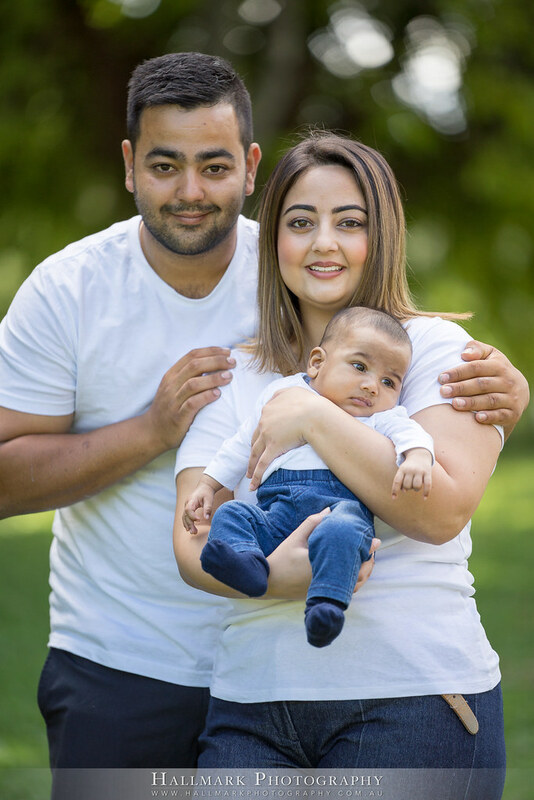 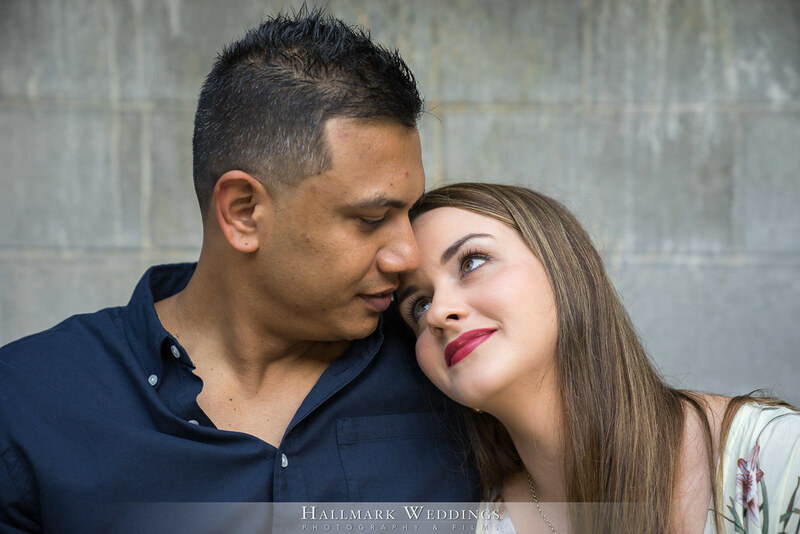 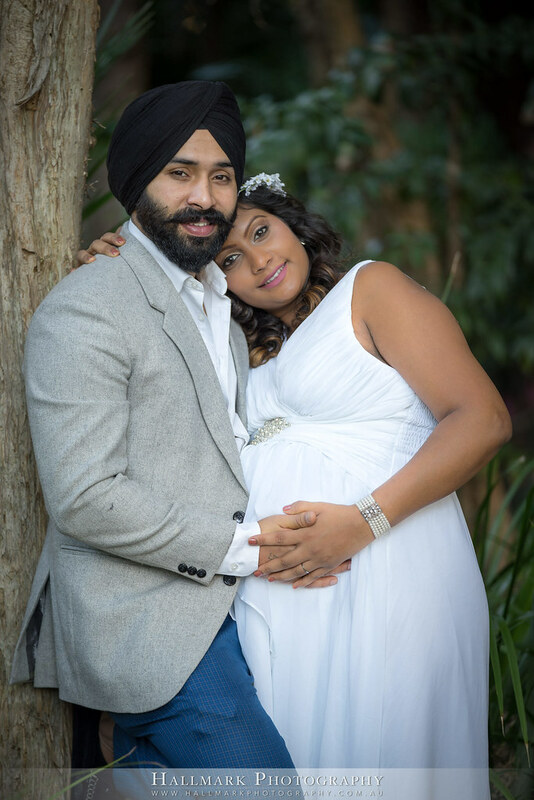 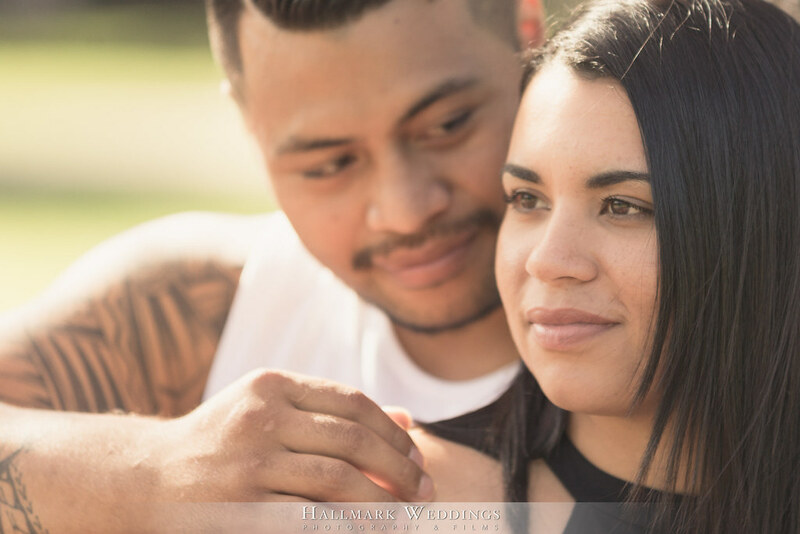 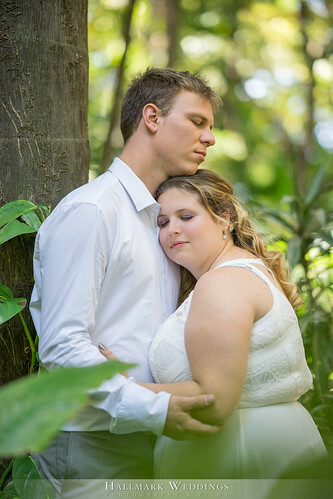 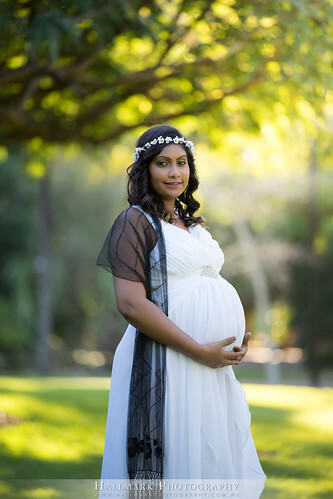 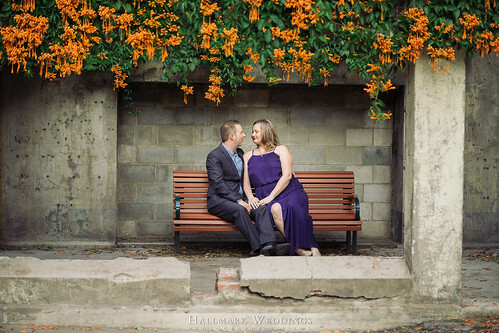 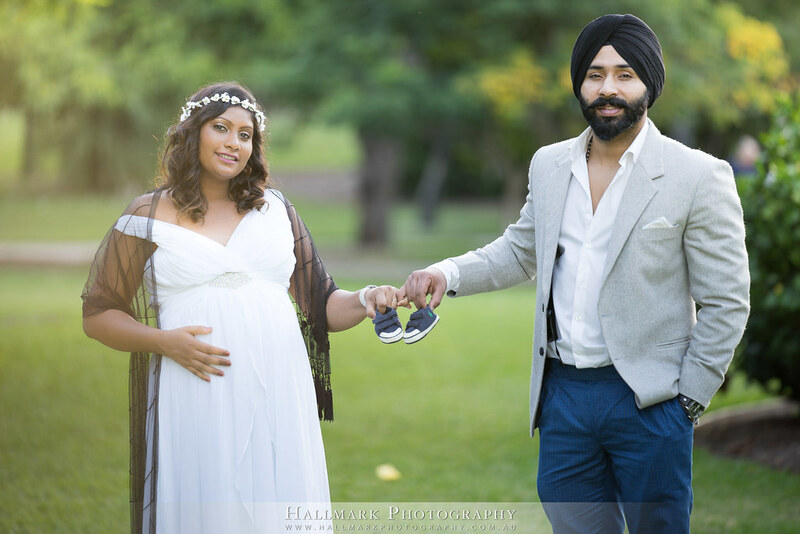 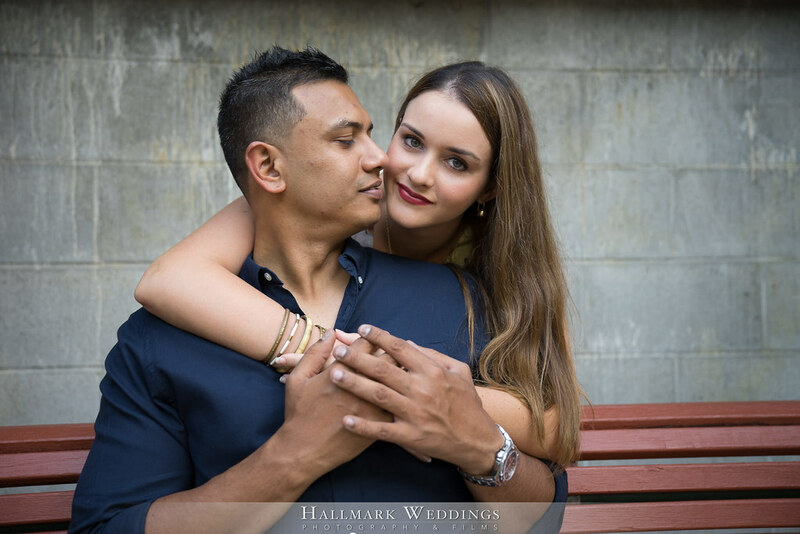 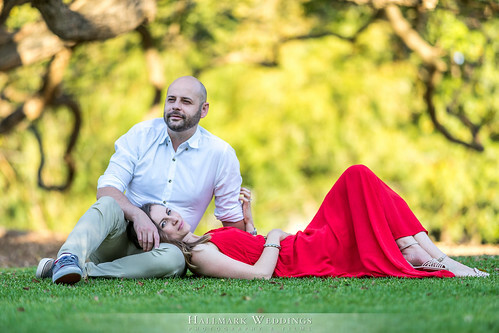 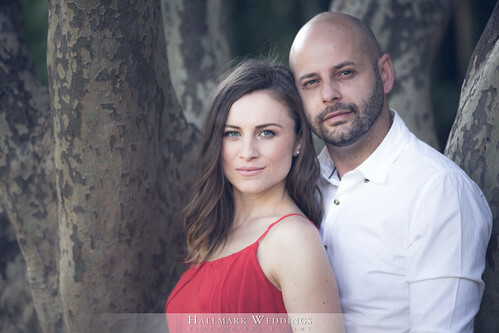 Our team is one of Brisbane’s most creative portrait photography team. 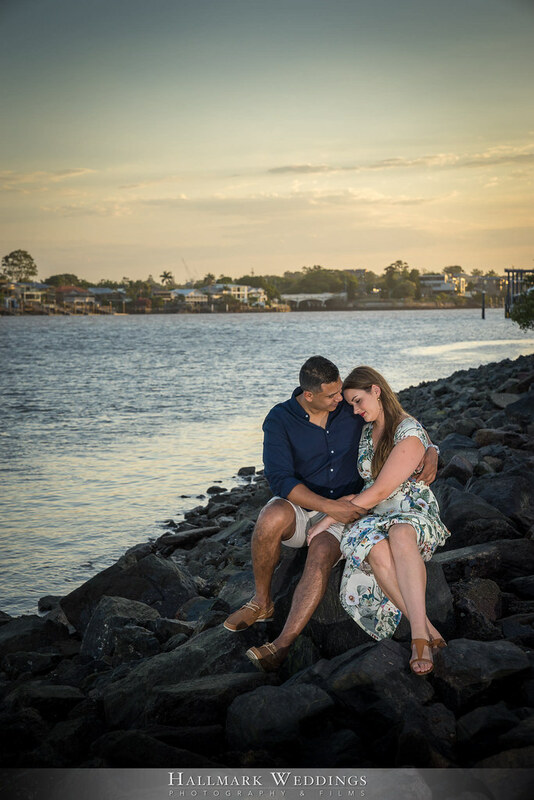 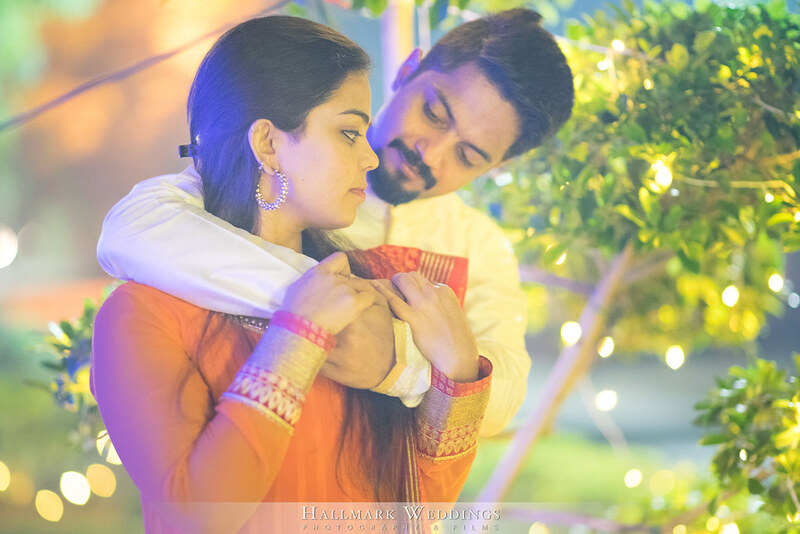 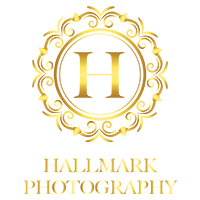 Our modern and engaging photographs reflect the passion we have for creating beautiful images that would last for a lifetime. 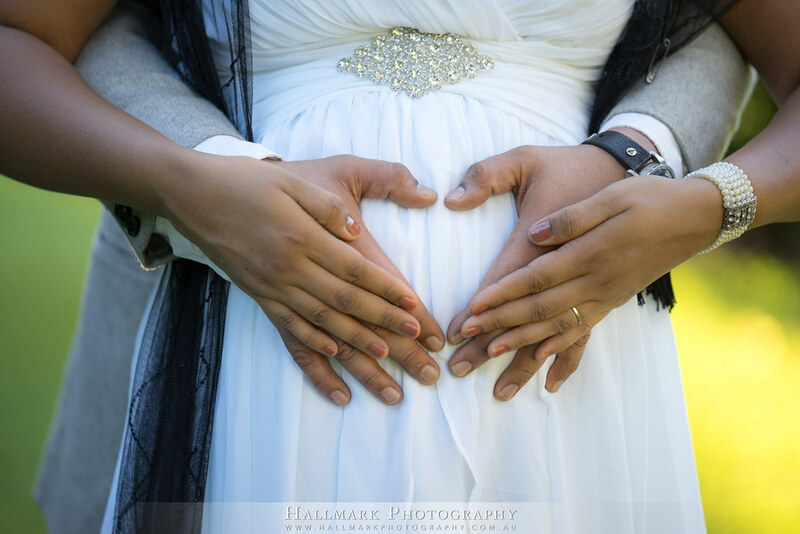 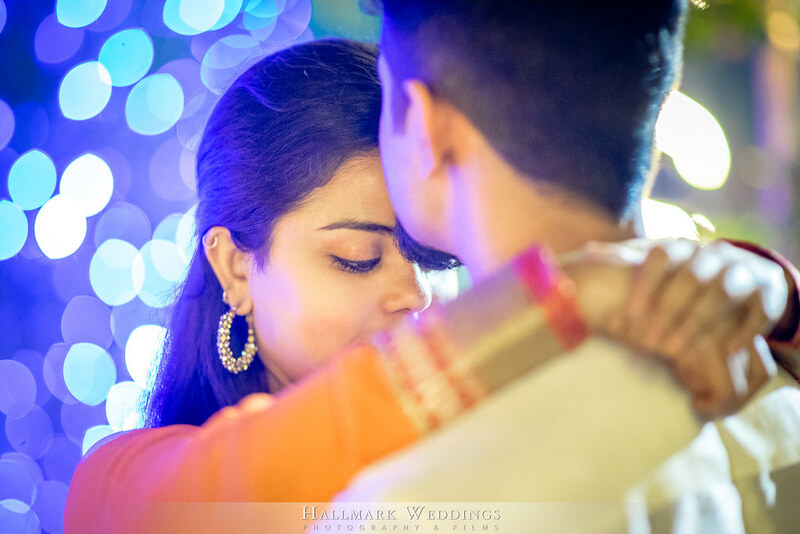 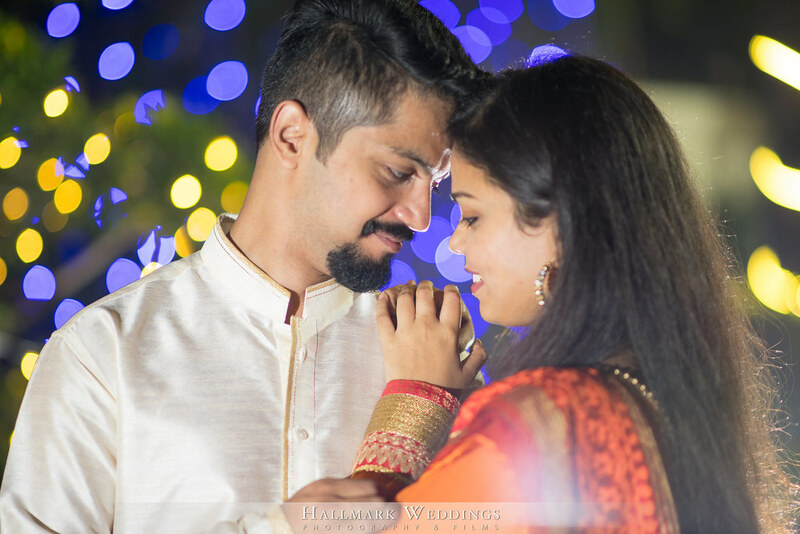 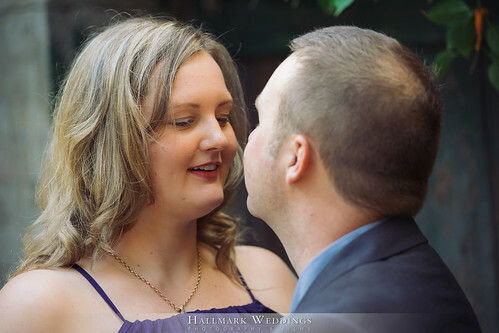 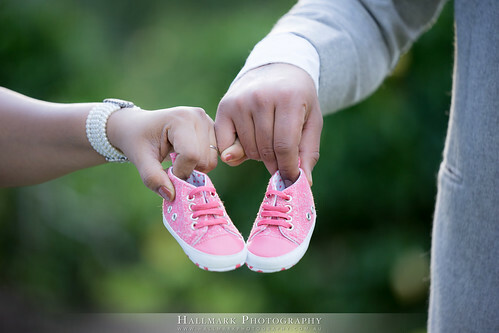 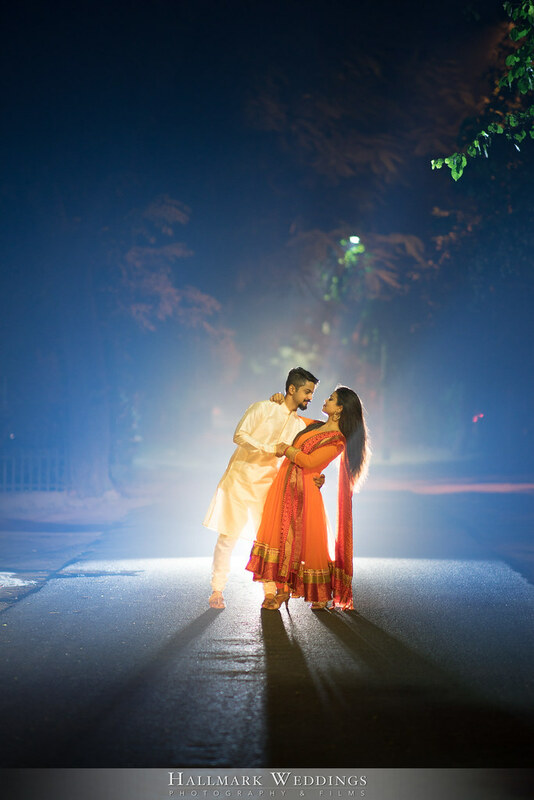 We believe that everybody deserves to have beautiful images to treasure at an affordable price.